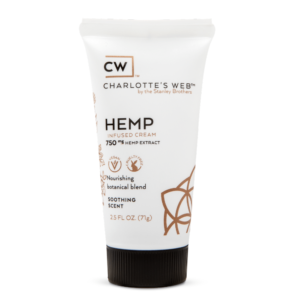 Previously known as CW Simply Hemp+ Extra, these capsules have been rebranded as Charlotte’s Web Extra Strength CBD Capsules. Always on-the-go? 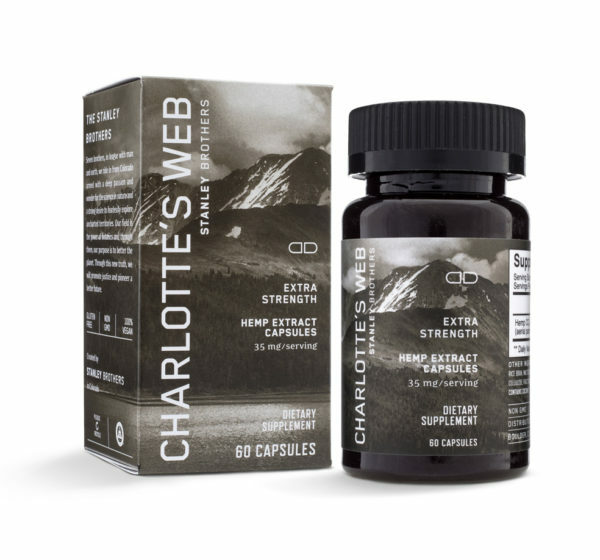 Charlotte’s Web Extra Strength CBD Capsules are a no-fuss, timesaver for a busy lifestyle to address more specific wellness issues. Also, if you’re taking Charlotte’s Web Full Strength or Charlotte’s Web Original Formula, this is a great travel option!